We have PLC controlled heat treatment plant which ensures consistent metallurgical properties through Normalizing, Tempering, Hardening, and Iso Thermal Annealing with water, oil or polymer quenching. 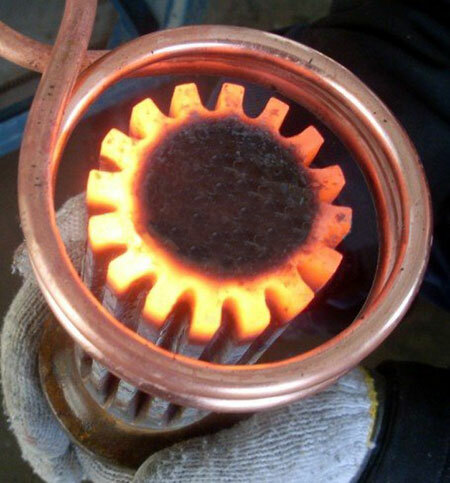 Post heat treatment process includes Shot Blasting, Cold Coining, Magnaflux Testing, Eddy Current sorting before being sent to machining operations. 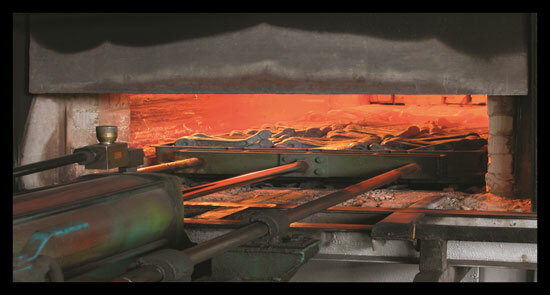 We are having in-house labs for analyzing the metallurgical properties achieved after heat treatment. 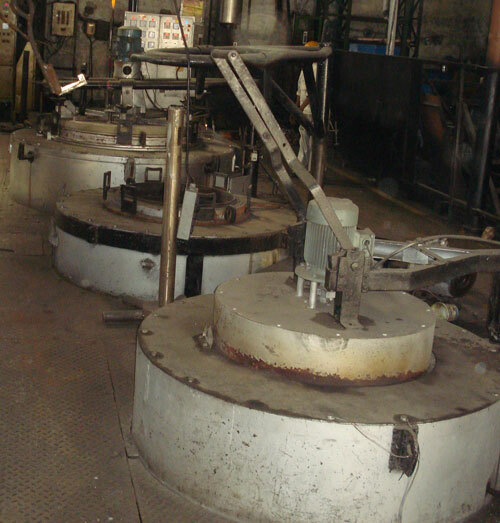 Furthermore, we can offer Induction hardening and Case hardening on products as per customer requirements.